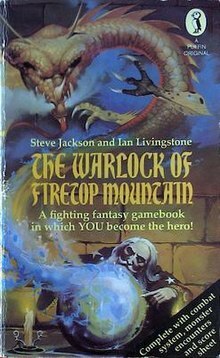 The Warlock of Firetop Mountain and books like it were “choose your own adventure” books that let you control the story by making decisions as you read. There were quite a few of them around at the time but the Fighting Fantasy series was the best. Night was coming and with it, the creatures. 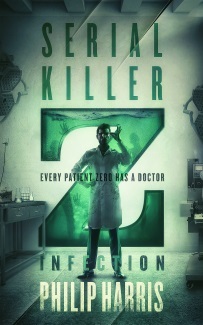 My name is Eric Hunter and my job is to stop the world from falling apart. What I left behind on Earth was more important than anything I took with me. The votes are in and I’ve written the first scene for the most popular choice. I’ll be sending that first scene (along with the next options) out to subscribers in a few days so there’s still time to sign up and join the fun. 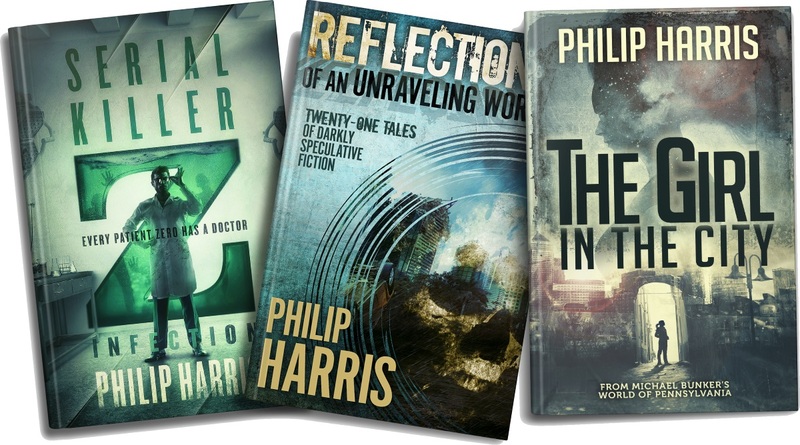 If you do, you’ll also get a book of short stories plus two bonus novellas, completely free.